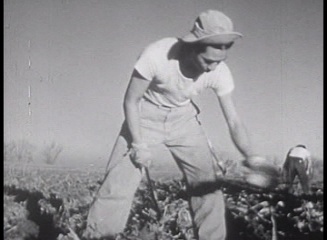 This collection of two WWII era films explore the Japanese Internment Camps in America during the war. 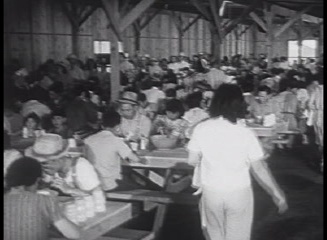 They discuss why they were set up, how they were run and show a glimpse of life in the camps. This DVD has a total run time of 28 minutes. 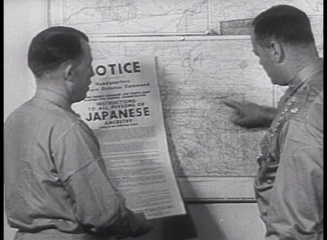 The first film is titled Japanese Relocation - 1943 - This film was produced by the U.S. Government to explain and defend the internment of Japanese Americans during World War II. 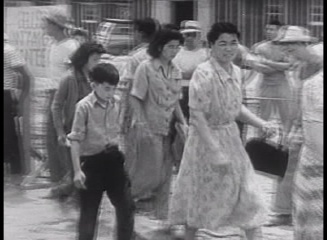 It gives a detailed glimpse of conditions and day to day activities of the Japanese housed at these camps during the war. 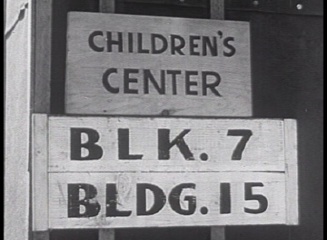 The second film is titled A Challenge to Democracy - 1944 - This is another government produced film showing the American people what the camps were all about and how the conditions at the camps were fair but not too soft. 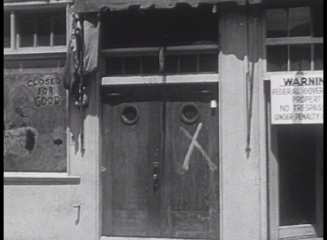 Its purpose was to showcase what was being done to protect America's freedoms during the height of the war.